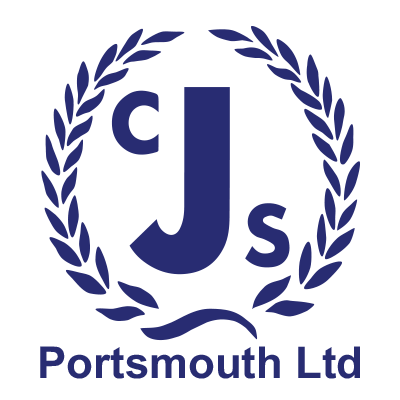 All of the latest news from CJS Portsmouth Ltd. Sales Executive required based in Portsmouth to call on existing and new customers. Hours are Monday to Friday as required with 9.00am to 5.00pm as calling time on customers. Some additional time may be required. General computer skills would be a benefit, full training on the in-house system and full product training will be provided. A full driving license is requires as you will be required to travel in and around Portsmouth and Hampshire. A company car, mobile phone, laptop and tablet will be provided.